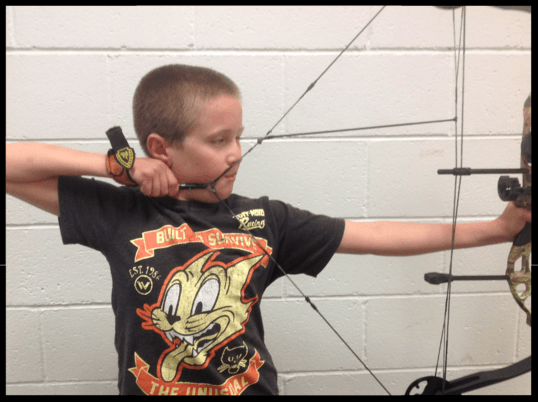 “We can’t thank the guys at Xpert Archery enough…for their time, knowledge, patience coaching, teaching and more importantly being a friend to our 9 year old daughter. 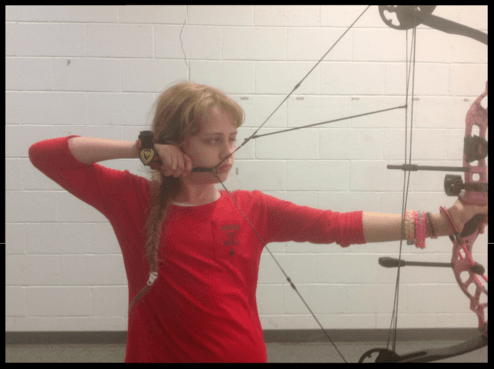 The confidence she has developed from this sport (with their help) is awesome!!!!! 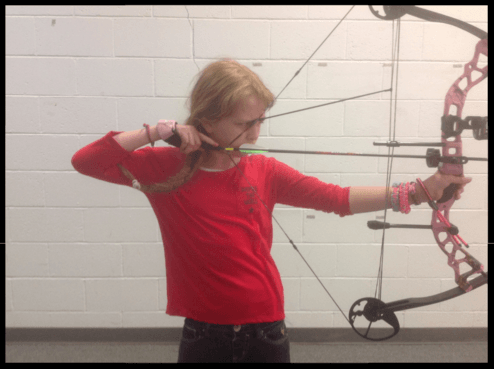 If you are looking for an activity for the whole family go see Xpert Archery and watch the whole family develop a skill that is much more than hitting target, Robbie, in a short time has gained confidence, focus, diligence, patience and had a blast with her lessons! 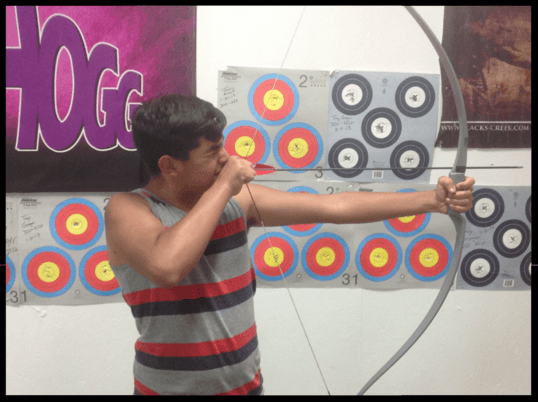 Highly recommend!!!! 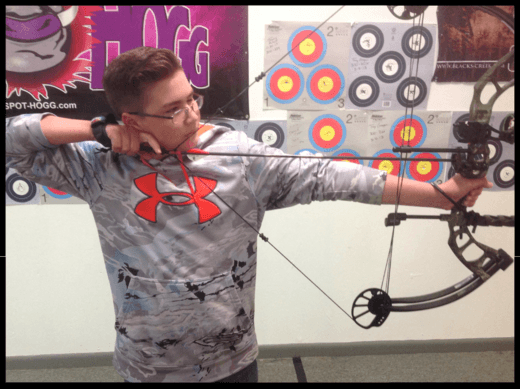 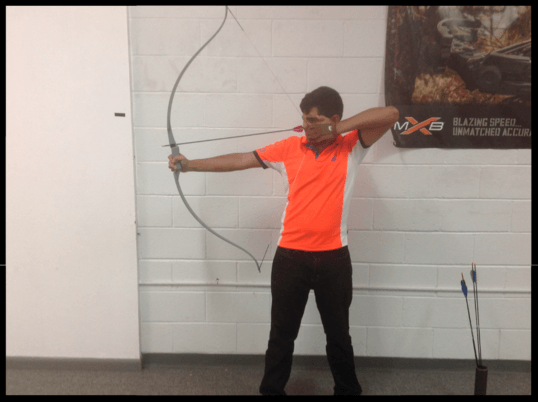 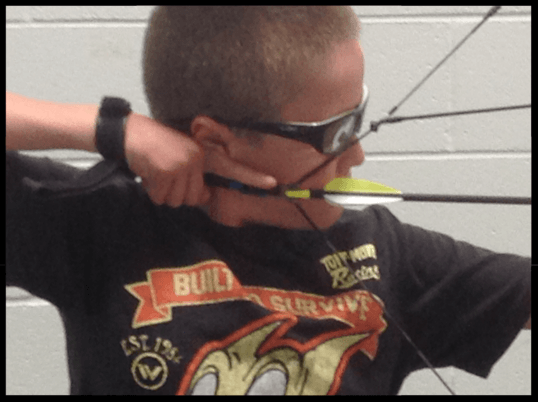 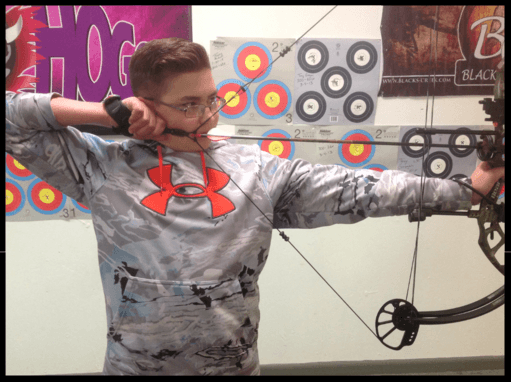 Traditional Archery Student – J.P.